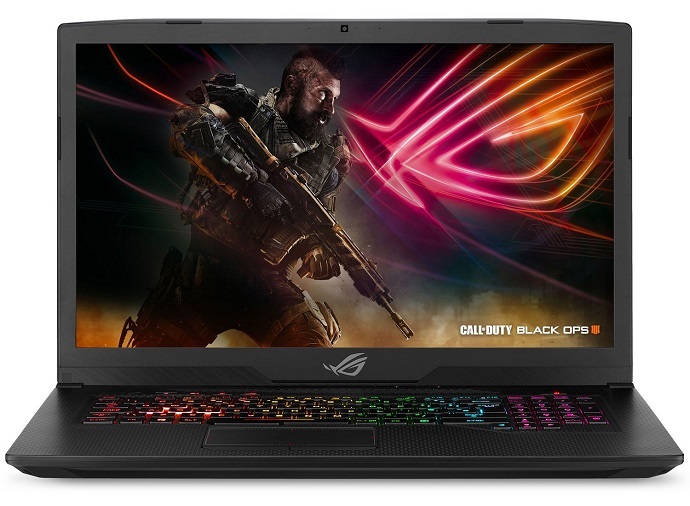 ROG Strix GL703 provides all the necessary tools to raise your mastery of the game to the next level. Engineered with the newest Intel® Core™ i7 processor, up to NVIDIA® GeForce® GTX 1050 graphics, and Windows 10 Pro, Strix GL703 equips you to control the competition. So gear up, stake your ground, and get ready to win!